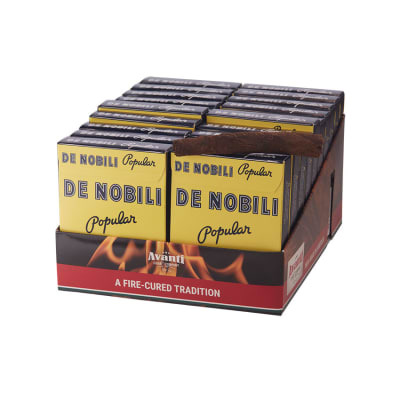 De Nobili Popular cigars have this cool, retro look about them, not to mention the fact that they're one of the best little cigar values you can buy. 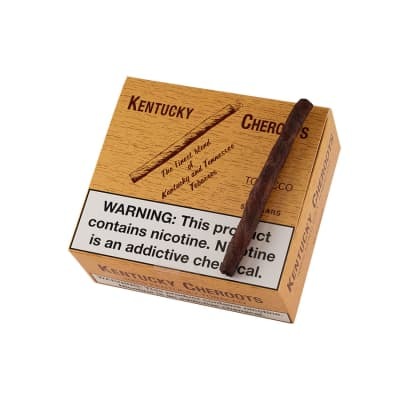 Made from 100% natural tobaccos barn-cured over hickory smoke, you'll love their rich, hearty and robust flavor. 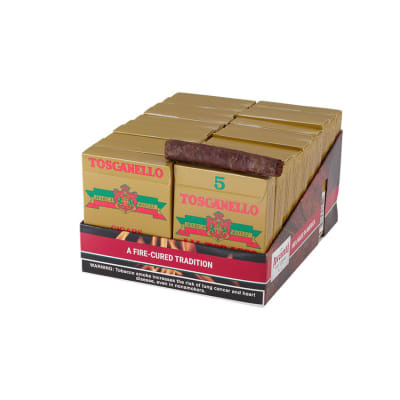 Order these 20 5-packs now and SAVE. A great taste in a small cigar, very pleasant when you don t have the time for a larger cigar. 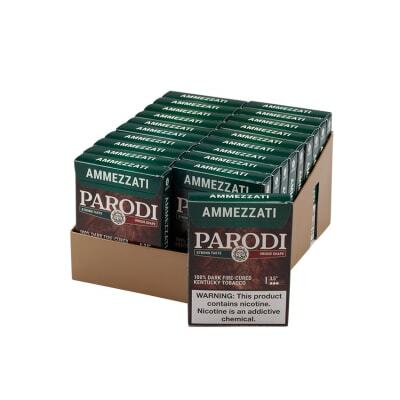 Been smoking Avanti cigars for over 30 years, usually Parodi Kings and Ammezzati, which is usually all you can find it my area. Found Famous Smoke Shop who offered Avanti cigars in five packs so now I could order different cigars to try. When I received my order and opened the box I could smell the cigars through their boxes! 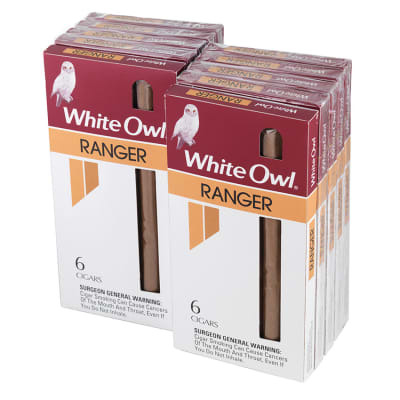 Never have I bought my cigars from a local store and could smell them til opened. The cigars I received from Famous Smoke are the freshest I have ever purchased and their prices reasonable. ALL the Avanti cigars are a very good smoke. Order a variety and try them all. Thanks Famous Smoke.